Leaked Unretouched photos of Beyoncé were so bad, fans reactions get them pulled…but we still have them. (Photos) - T.V.S.T. This wasn’t just a leak, the levees broke on this one. 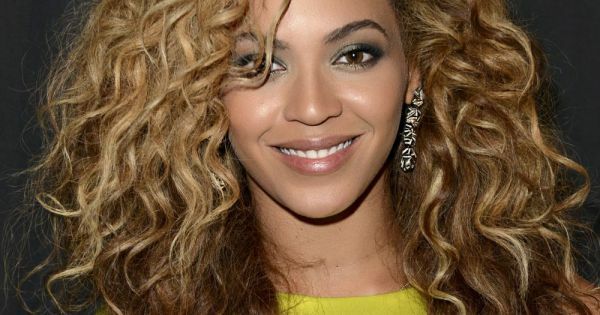 Over 200 photos were “somehow” leaked from a 2013 L’Oreal cosmetic campaign featuring Beyonce. 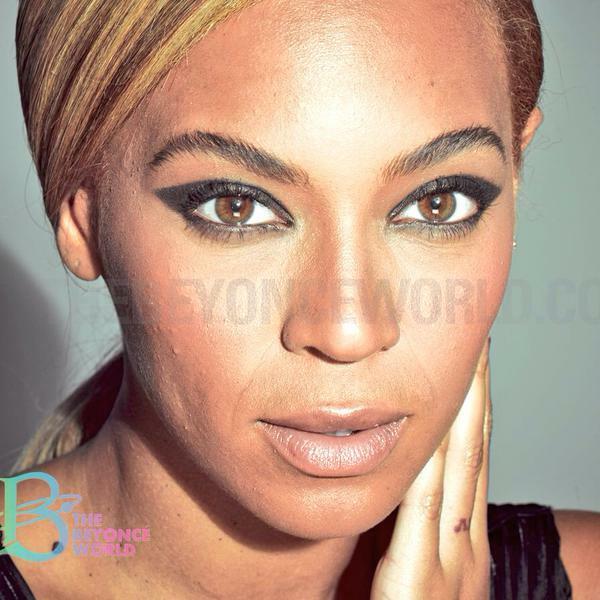 Someone from the website TheBeyonceWorld.com got their hands on the photos and posted them simply to show that even the Queen Bee has some imperfections like the rest of us. The intent was good, but sometimes good intentions are just not enough. In actuality the photos are quite good. I’m not sure if you have ever taken a close up photo of yourself with a really good camera. For me, it only happened once as my face broke the lens. It’s extremely hard to look this good. That being said, there are some small visible skin imperfections but a lot of that is also due to the fact that she’s has cakes of L’Oreal make-up on. Also to her defense, the lighting during these photo shoots is intentionally intensified so that re-touching can happen. Those are the good shots…it gets much worse as they get closer! Internet Bullies Slam Iggy Azalea's Bikini Body, She Responds By Leaving Social Media!